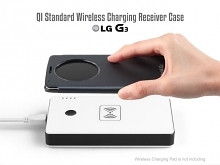 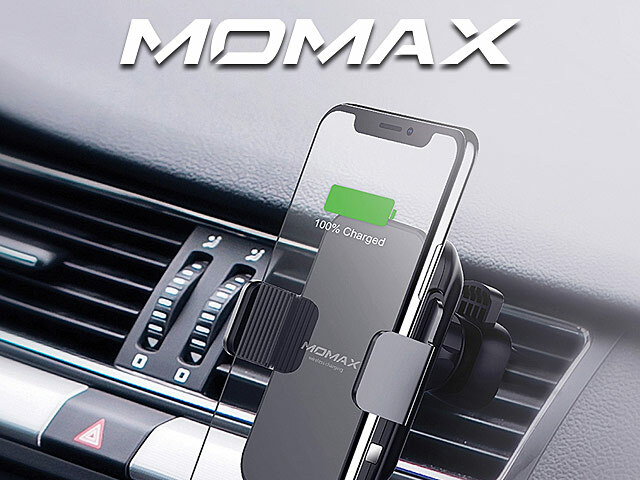 What are you looking for during wireless charging era for charging in car? 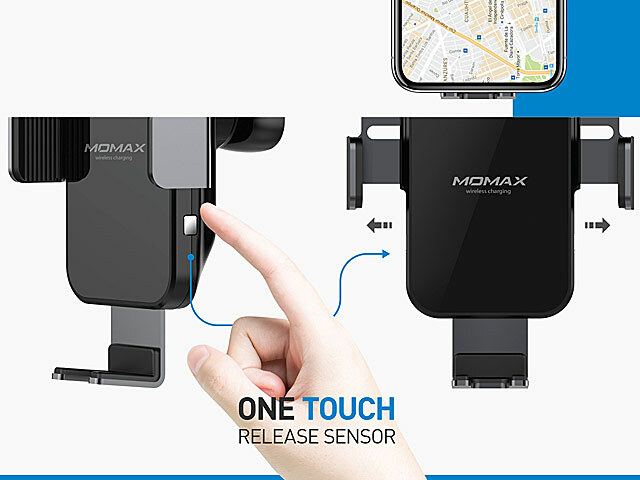 A car charger? 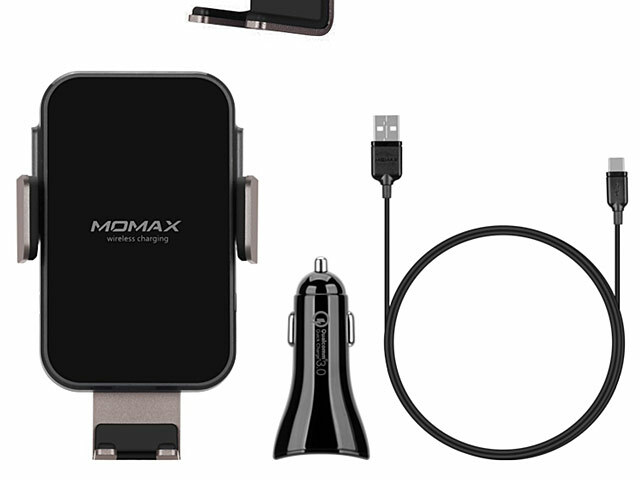 A wireless charger? 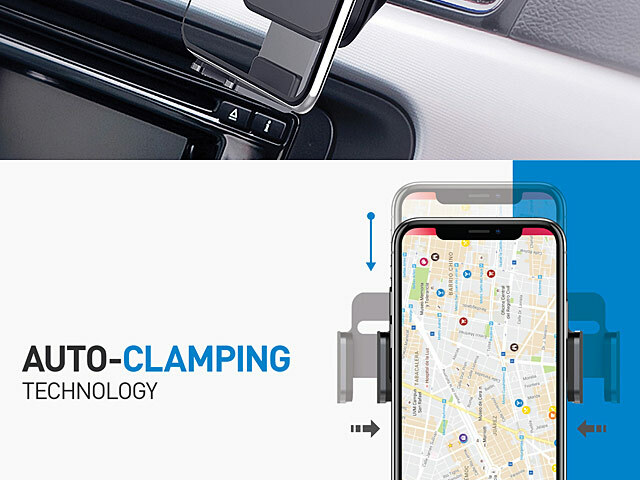 Plus a car mount? 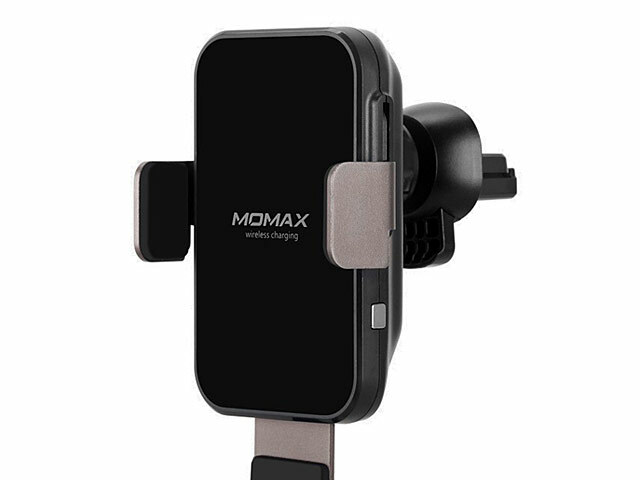 MOMAX wireless car mount offer you a best option. 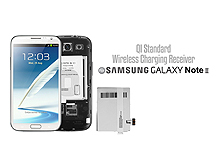 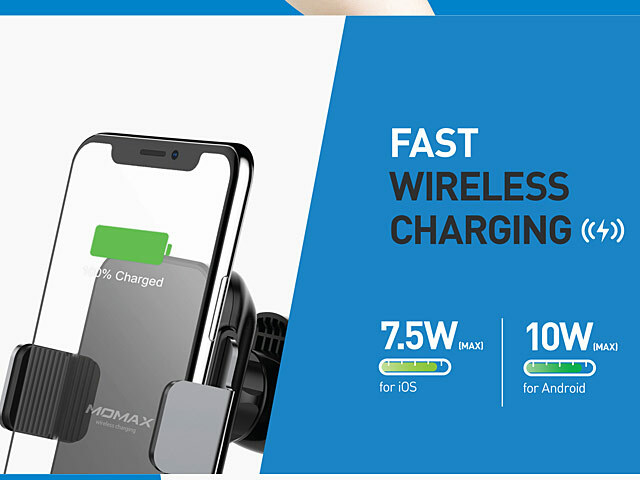 Fast charging and easiest operation. 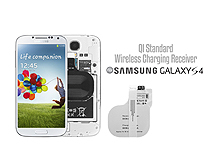 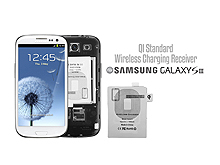 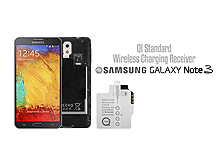 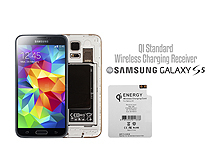 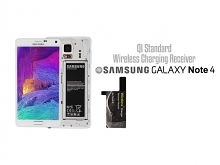 Nearly fit for all Qi enabled phones, No need preparing different charging cords any longer. 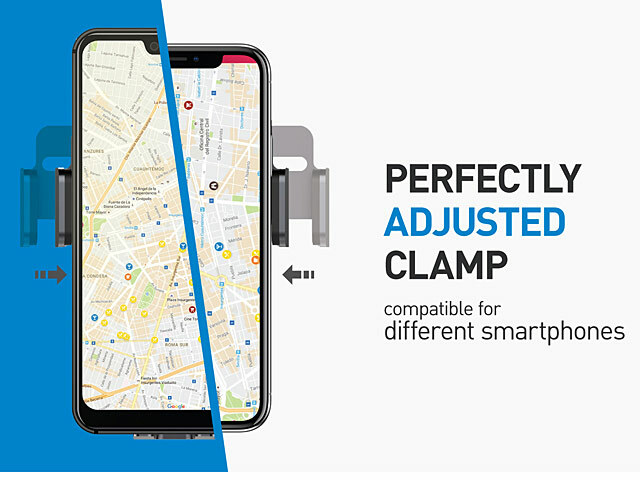 Ready-To-Use within one second according to smart gravity design, just put in your phone with one hand, auto-clamping. 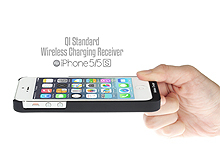 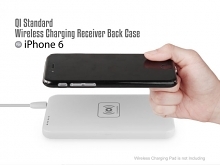 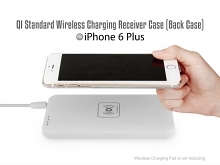 2 in 1 function Car wireless charging Holder, holding your phone while charging in car.